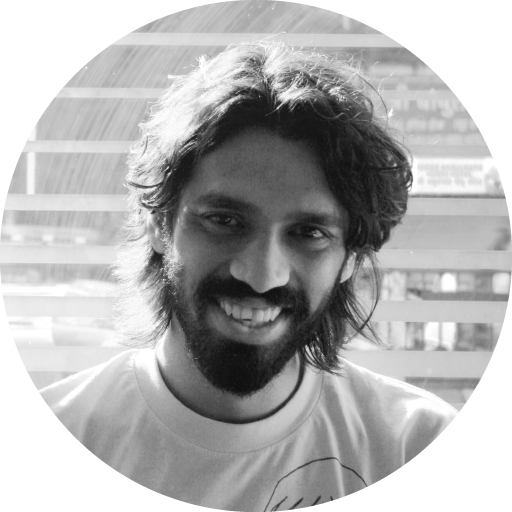 Kevin Lobo is an independent curator and arts manager from India. For the last four years, he was the curator at Godrej India Culture Lab, an award-winning institution in Mumbai. The events he organised as part of the Culture Lab occupied a unique space in India between discourse and the arts and dealt with various subjects from feminism to urbanization. Kevin has also run an art community called Visual Disobedience, a platform that showcased young artists works and provided an alternative revenue stream for artists outside the gallery space. He has worked as a journalist, with a prolific body of work that covered music, art, and independent cinema in India. He has recently moved to Madrid and is building cultural links between India and Europe.